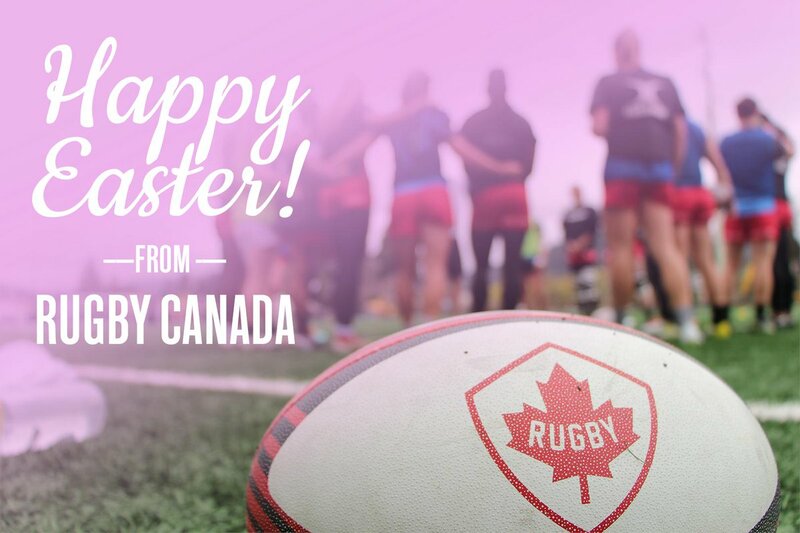 In 2015, Goldcorp announced a 3-year sponsorship agreement with Rugby Canada’s National Senior Women’s Fifteens team and the National Senior Women’s Sevens team. The agreement marked the first time Goldcorp had sponsored a national all-female sporting team. Goldcorp has been a signatory to the United Nations Women’s Empowerment Principles since 2015. In the same year Goldcorp signed a 3-year agreement with Rugby Canada's senior women's programs. 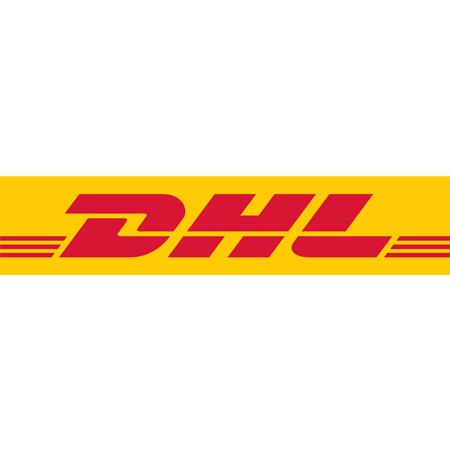 The teams have achieved many successes over the course of the 3-year period, culminating recently with the Women's Sevens team winning silver place at the HSBC Women's World Rugby Sevens in Dubai on November 29-30, 2018. Narrowly losing the gold medal to New Zealand with a score of 26-14, the Canadian team played a terrific tournament in their Goldcorp branded uniforms. 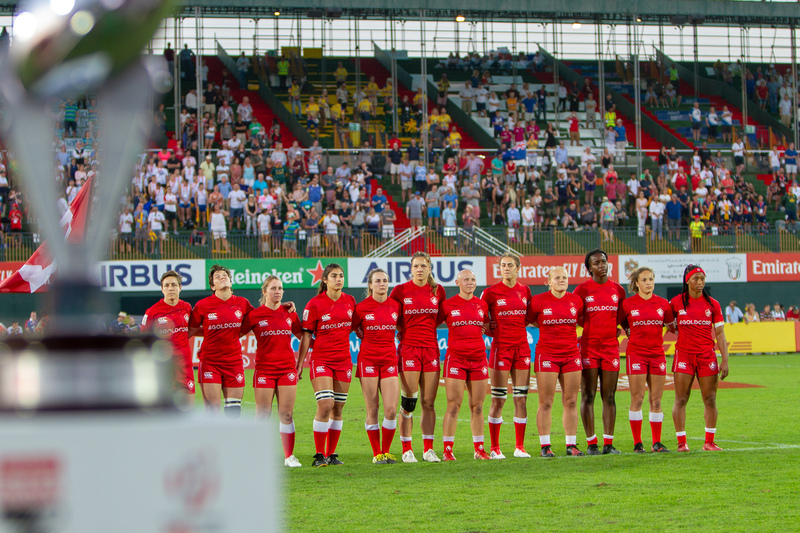 As Goldcorp continues to value diversity in our workplace, we are also proud to continue to support the Canadian Women's National Rugby Program as an Official Partner, which has recently been extended to 2021. We are also excited to see our powerhouse Canadian Sevens team go for gold on home turf in Langford, BC at the HSBC Canada Women’s Sevens Tournament, where the women will be playing May 11-12, 2019.